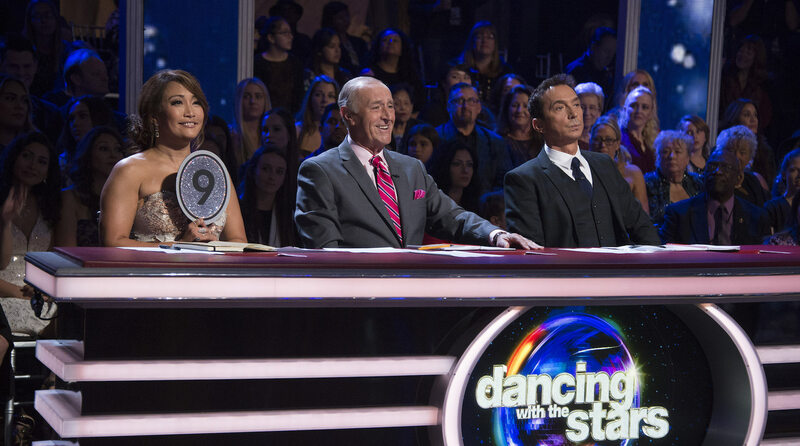 A familiar face is headed back to Dancing with the Stars, and it’s someone fans were devastated to lose when the show started its 25th season without her. Anyone who’s been watching for a while probably doesn’t need any more information than that to know that Julianne Hough, a former pro dancer/judge on the show, is set to make her comeback. According to a post on Instagram, Hough is returning as a guest judge for next week’s finals. It’s exciting to see Hough back so soon, but not entirely surprising. She’s already revealed in interviews that she misses being a part of the show. Hough got her start all the way back in Season 4 when she was a pro dancer paired with Olympian Apolo Anton Ohno. She retired from dancing on the show after Season 8 and returned for her first season as a guest judge during Season 17. She’s been a regular on the show ever since, so needless to say, we can’t wait to see her back on the show.